Piano, piano. Sleaford Mods are the kind of band that move slowly but surely. And uncompromisingly as well. Now that they’ve finally broken through after so many albums, Nottingham's two proletarian fortysomethings have their heads firmly screwed onto their shoulders. With alcohol and drugs now taken off his shopping list, Jason Williamson has stripped back his ego as much as his prose. Following the success of English Tapas, the duo has released Eton Alive, a pun that addresses the elitism consuming England. Their language is always radical, and their new melody-diatribe formula is mixing together well. With Jason's penchant for angry rants, the lyrics revolve around the gloom shrouding the nation: Brexit, class conflicts and thought conditioning. The influence of grime is tangible in the thick beats (Big Burt, Discourse) and we even find touches of soul (Negative Script). 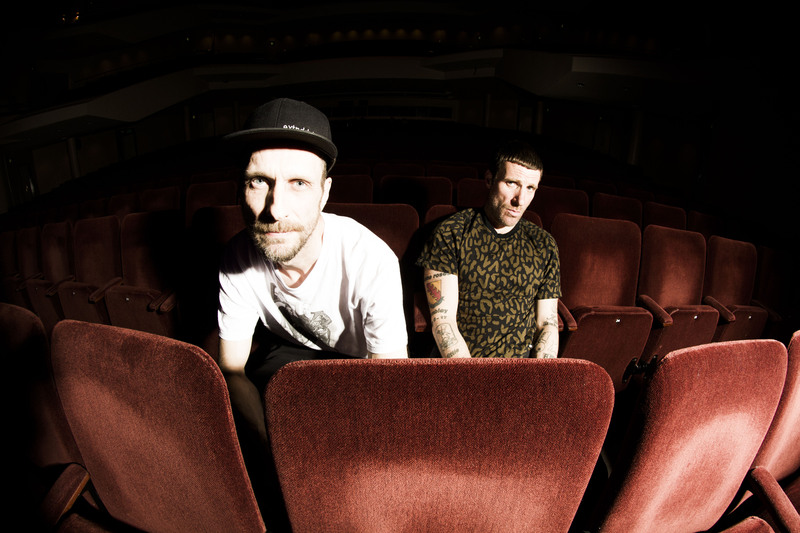 As one of the most interesting groups in the UK, Sleaford Mods prove (as if that’s even necessary) that they are part of the ever-expanding new British punk scene.